One of the issues with iOS 11 was that older devices became agonisingly slow with the new update. 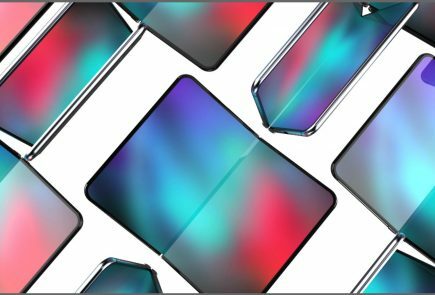 Apple has conceded that with iOS 12, the older devices will be about 40% faster and app-load times will be significantly lesser. This is great news for people who are still clinging on to their iPhone 5s or iPhone 6 and would want to upgrade to the latest version of iOS. Apple followed through with Tim Cook’s earlier remarks about iOS 12. 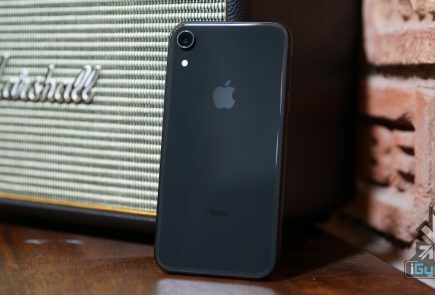 The new version will not be a huge visual upgrade, in fact, it will be a performance upgrade for all devices, and not just older iPhones and iPads. 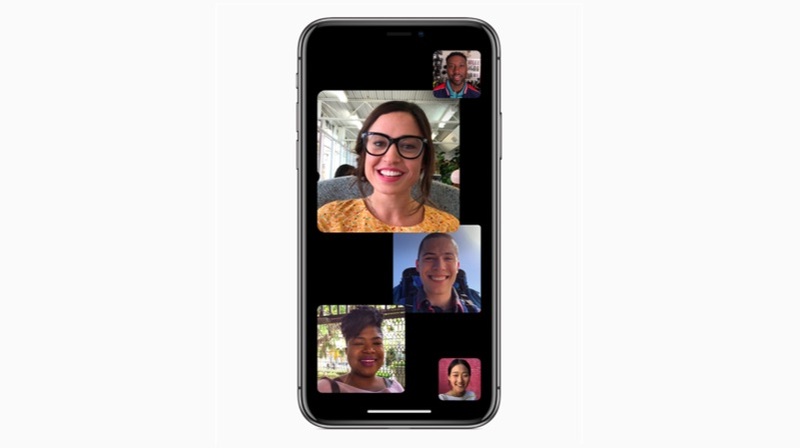 Apple also introduced a group calling feature in FaceTime. Group FaceTime makes it easy to chat with multiple people at the same time. Participants can be added at any time, join later if the conversation is still active and choose to join using video or audio from an iPhone, iPad or Mac — or even participate using FaceTime audio from Apple Watch. 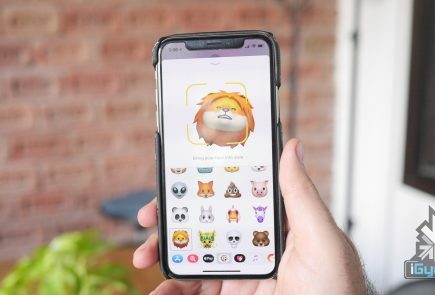 Another interesting feature is the use of Memoji within FaceTime which just adds an extra bit of fun to video calls. Apple also introduced a few features to Siri, Apple’s AI voice assistant. One of the new features added to Siri is Shortcuts. This will allow any app to access Siri using a particular phrase which can be personalised. Apps will have an ‘add to Siri’ option. For example, if you say “Siri I lost my keys,” Siri will automatically open the Tile app. Siri will also track a user’s activity within an app and predict actions for users at specific times. For example, if a user orders a coffee in the morning, Siri will automatically notify them to order the coffee with the usual order pre-decided. 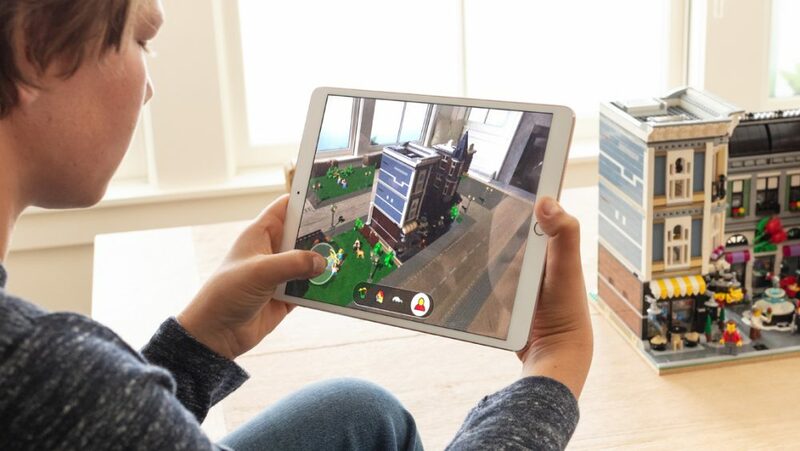 Apple also claimed that new AR features will be introduced to iOS 12. One of the features is the new AR app called, Measure. As the name suggests, the app lets users measure real-life objects thanks to AR. It also automatically recognises rectangles and gives instant measurements. Impressively, the app can also measure in 3D, which means you can measure more than just the length or breadth of an object. One of the biggest pain points of iOS users has been notifications. Any moderately social media savvy user knows the struggles of managing notifications from different apps on an iOS device. With iOS 12, Apple has addressed this issue. 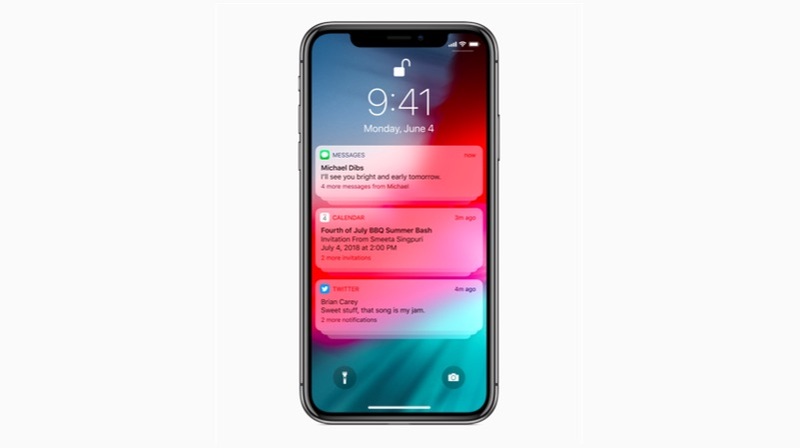 One of the most talked-about features of iOS 12, before WWDC began, was notifications. The second important feature is grouped notifications. 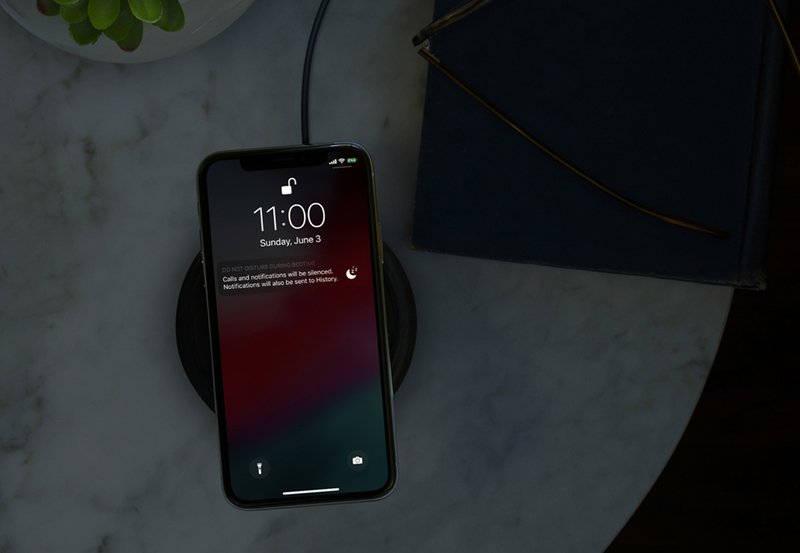 Unlike any iOS versions so far, iOS 12 will group all the notifications from one app resulting in a much less cluttered lock screen and notification panel. With one swipe, users will get an option to either manage, open or dismiss all the notifications at once. On paper, these are very important updates to iOS, especially for users with older devices. Many people were anticipating a Dark Mode to make its way to iOS but, they’ll have to make do with Smart Invert for the time being. Apple did, however, commit to the Dark Mode but, on macOS Mojave instead. 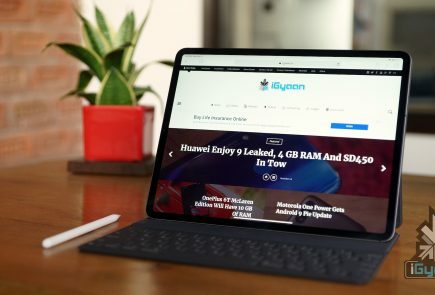 Whether iOS 12 will be that performance upgrade everyone was hoping for, only time will tell as we expect the final version of iOS 12 to roll-out a few days after the 2018 iPhone lineup is launched.